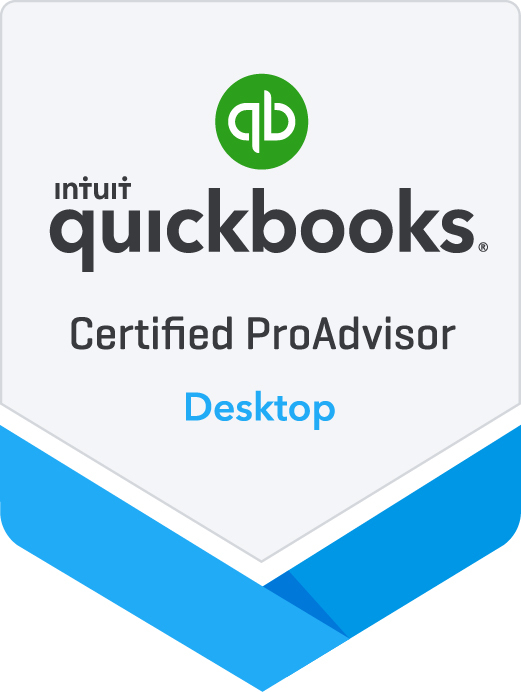 QuickBooks Interfacing and Custom Programming. Custom time and attendance system integrated with QB. 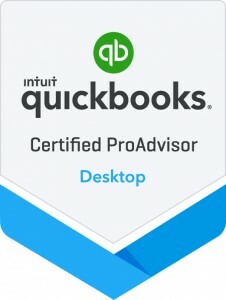 Web application for employees to create online invoices that import into QB. Gathering customer transactions from a different software system to compile and import into QB for invoice generation. Exporting information out of QB, formatting it, and importing the data into other computer systems. Contact us for a free consultation about your project. Purchase a single technical support incident for non-accounting issues. If we can’t fix it, we will refund your money.